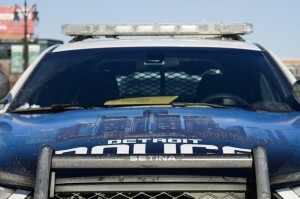 DETROIT –– Two Detroit cops are accused of stealing drugs, money and property during warrantless raids and bogus arrests during a four-year crime spree that ended with their suspension and the disbandment of the city’s narcotics unit. The indictment, which was unsealed Thursday in U.S. District Court, alleges that Lt. David Hansberry and Officer Bryan Watson targeted drug dealers and marijuana dispensaries, intimidating them and stealing their drugs, money and other possessions. 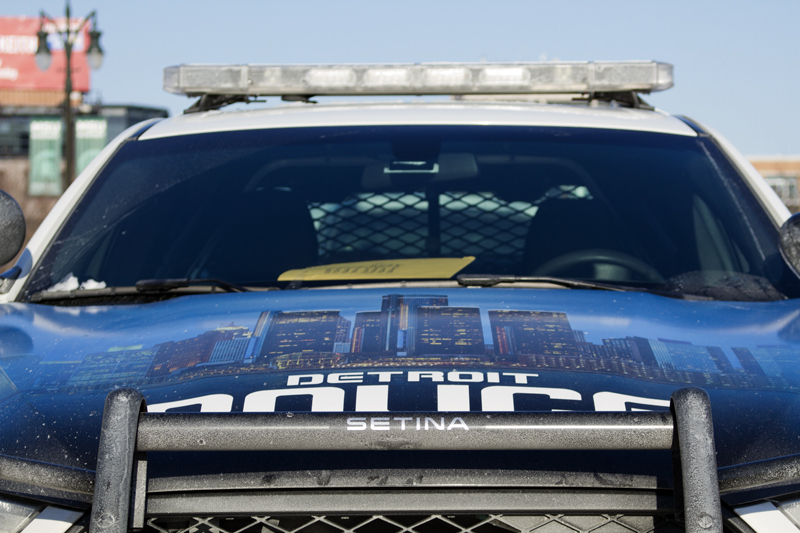 Detroit Police Chief James Craig said today that the allegations shouldn’t reflect poorly on the many hard-working officers who bravely and honorably perform their duties. The FBI handled the investigation. Posted: 4/10/15 at 9:11 AM under News Story.